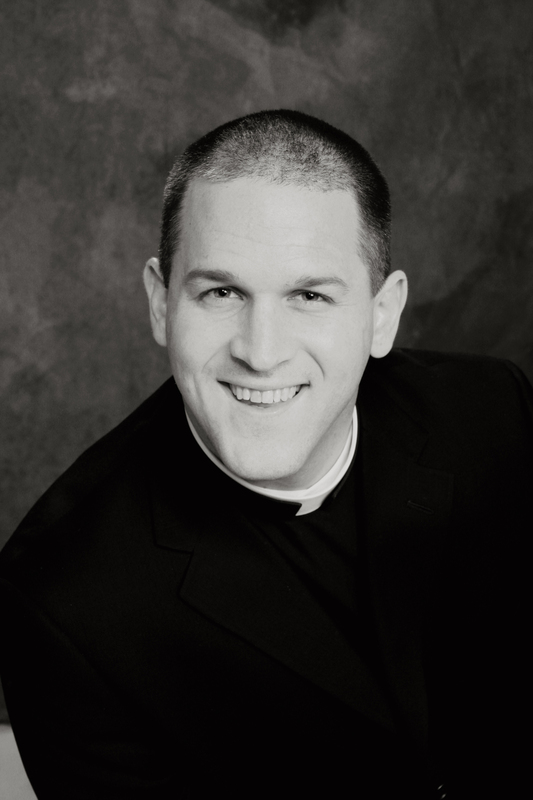 Father Craig Vasek is a priest of the diocese of Crookston, Minnesota. Father is a graduate of the Pontifical North American College, obtaining a licentiate in Sacred Theology in 2011 from the Pontifical University of Saint Thomas Aquinas in Rome. Ordained in 2010, Father has served as an associate pastor in two parishes, as well as chaplain at a university and parochial school. He was recently named to his first pastorate. Father has also enjoyed working with the Missionaries of Charity throughout the world, giving them retreats on an annual basis. Father established a small blog devoted to the spiritual life in 2012, where he has recently started posting his audio sermons. The website for the blog is evangelicaldisciple.com.